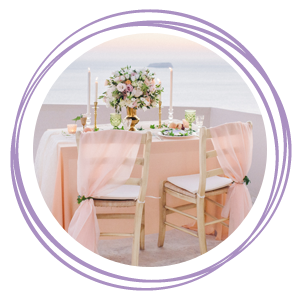 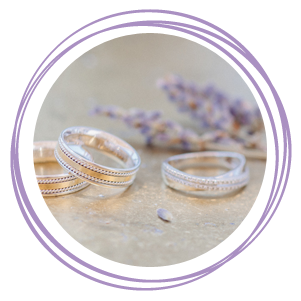 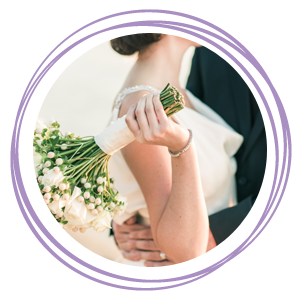 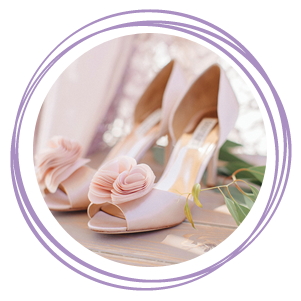 The project of Saint George Exclusive contains all 3 elements of a complete and unique wedding or event. 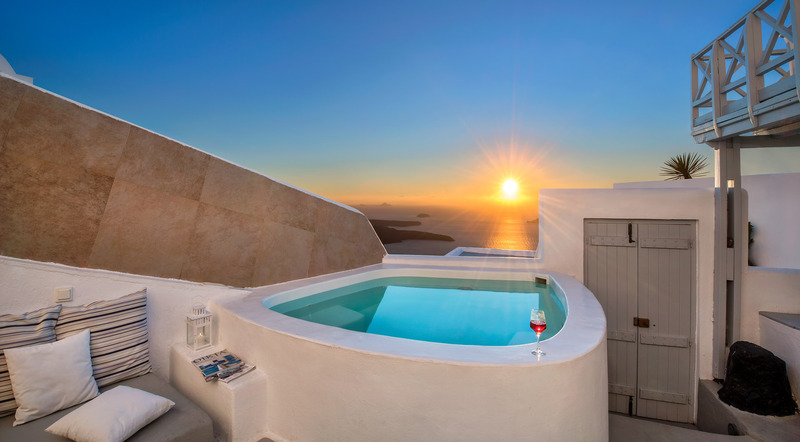 Enjoy the most breathtaking sunsets on earth, right from your own private balcony and terrace. 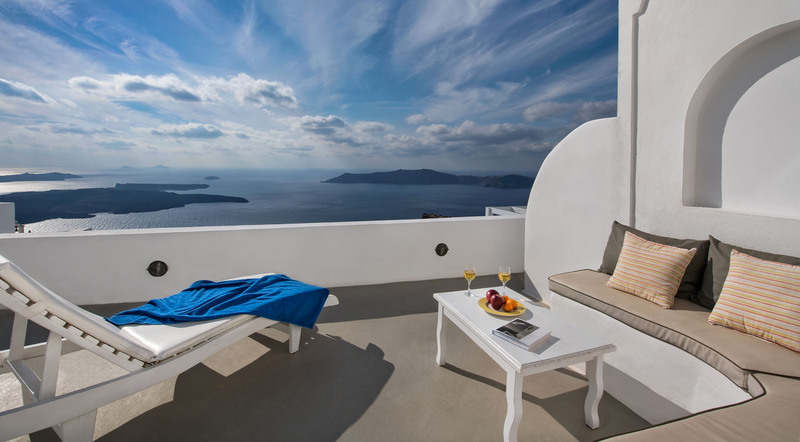 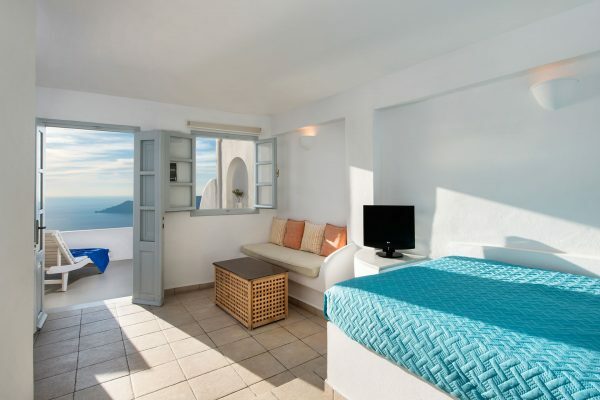 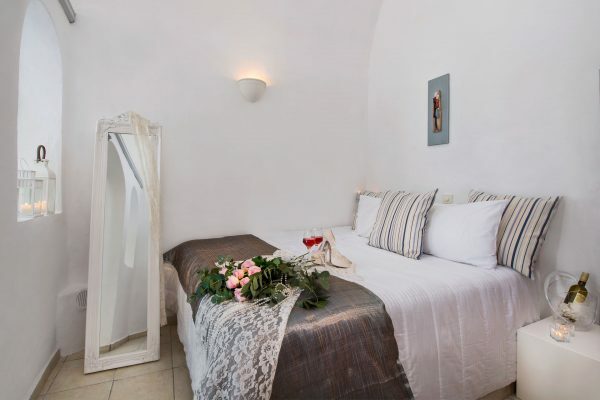 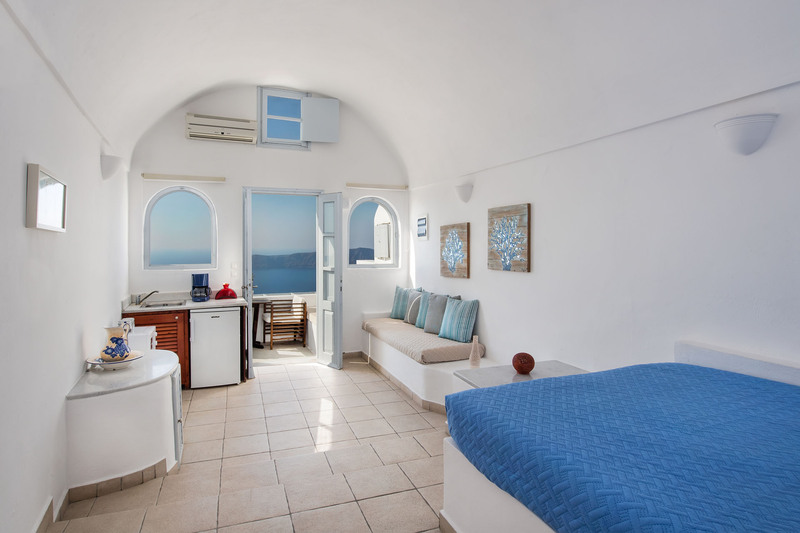 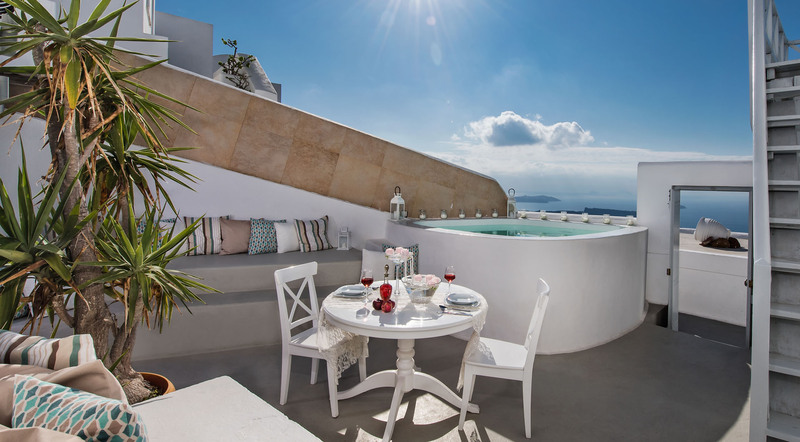 Relax on your comfortable villa’s balcony, some featuring your very own private jacuzzi for the ultimate in romance, with our extraordinary service and amenities designed to spoil you.